Tencent CEO Pony Ma said that WeChat user will exceed 200 million people in this month. 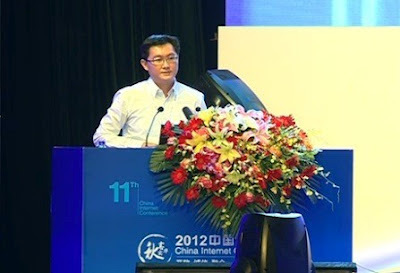 "2012 China Internet Conference" was held in Beijing today. And at this conference, Tencent CEO "Pony Ma" said that WeChat(Weixin) user will exceed 200 million people in this month. WeChat user exceeded 100 million people this March, so it follows that this user increased 100 million people in the six months. They placed QR code as the door of mobile internet, and they will accelerate their O2O business by its technology. 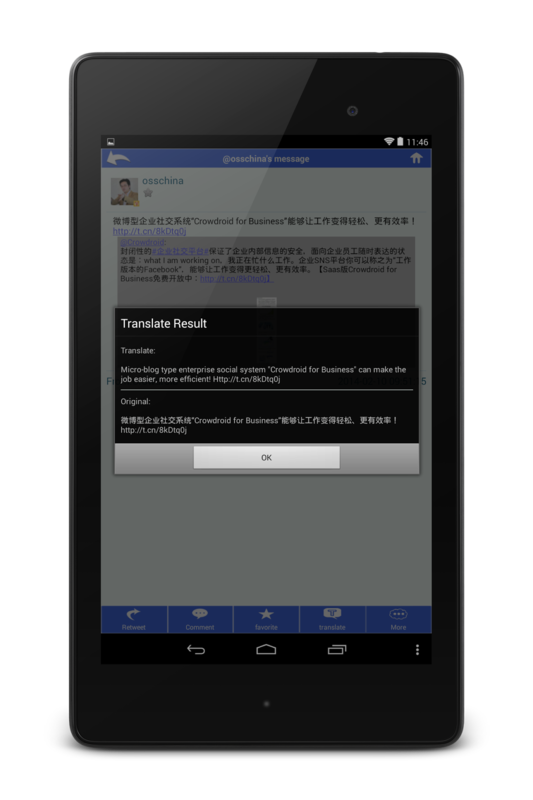 As mobile internet user increase in China, then its security risk is increasing. So they will establish the specific fund, and they will accelerate the solution of this area with partners. Recently, their rival company started to provide similar solution with WeChat, such as Meyou(Sina), Wangxin(Taobao) in China. And LINE is also steadily increasing their user in Japan and other Asian country. So I am interested whether their new action can make accelerate increasing their users. Let's keep a very close watch in future action. pinteresting followers to help increase traffic & marketing sales..